As of the 8th of June 2015 the counterpart driving licence has been abolished and is no longer a valid proof of your driving history. If you wish to rent a vehicle you will need to log on to GOV.UK to produce a code to bring with you on the day of hire. You will need your driving licence number, national insurance number and postcode to complete the form. If you don't have the facility to do this we can do it for you on the day of hire. If you don't know your National Insurance number then we can ring the DVLA but they do charge per phone call. Click on the generate licence code button to be redirected. 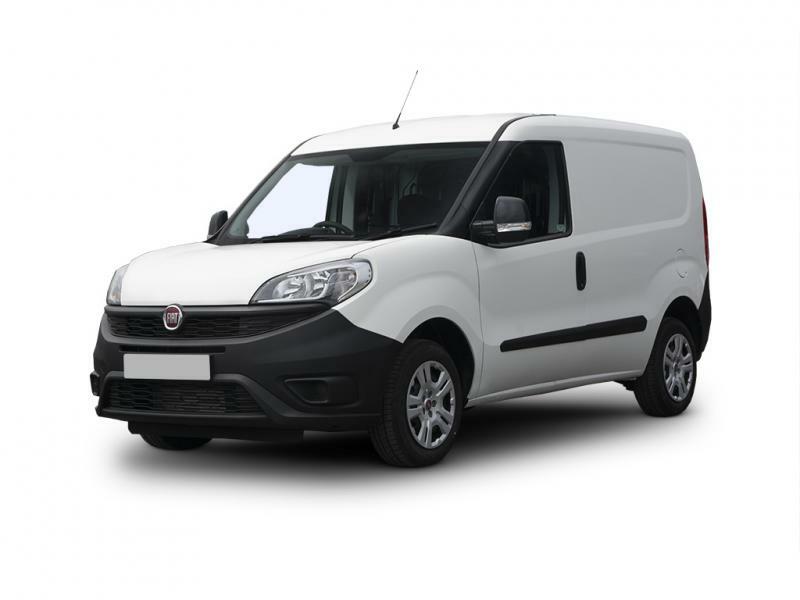 Whether you need to drop off a delivery, take a trip to the tip or pack up for a house removal, you can trust our friendly, experienced team to find the perfect van hire for you.